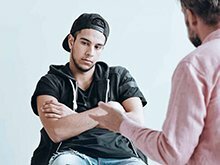 How to Tell if Your Son is Struggling with Addiction? He doesn’t listen to you, or to anyone. He’s isolated and moody, confrontational and aggressive, impulsive and irresponsible. He’s alienating his old friends and choosing new ones who, quite frankly, are part of the problem. He is indulging in substances and activities that have changed him. You’ve laid awake wondering what is at the root of his problems—is it drugs, depression, or youthful defiance? 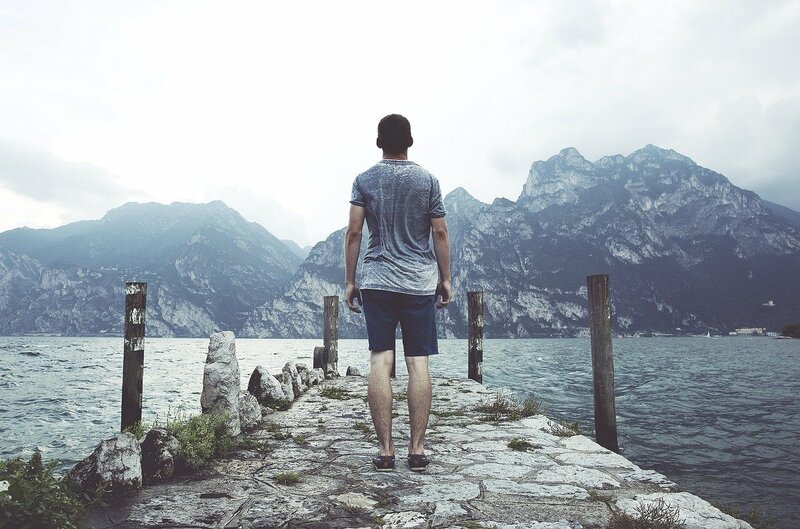 We know that by the time you look to The Edge for answers, you’ve tried everything you can to get your son back on track to live the life that you had hoped for him. Let us step in and spend time with him—getting through to young men in trouble is at the core of what we do. At this age, your son is at one of the pivotal stages in life at which treatment for behavioural disorders and mental health issues can be most effective. 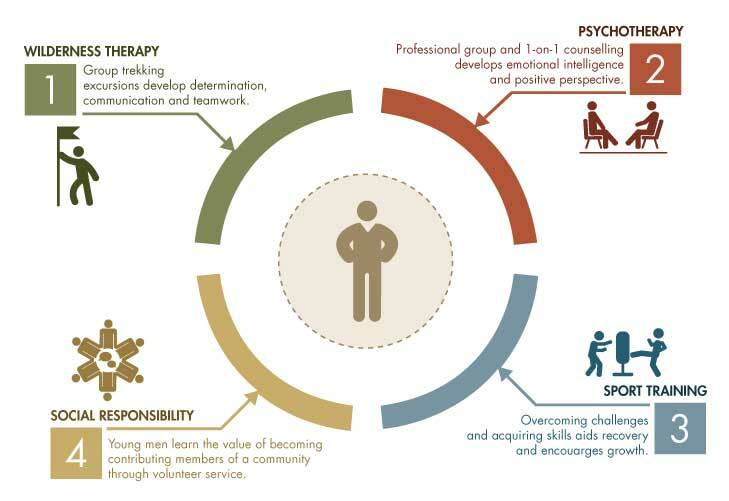 Our specialised approach has been proven to help men like him make the most of this turning point in their lives. You are not alone: behavioural disorders are the most common reason that parents seek help for their sons. These are conditions in which individuals have trouble controlling their anger, accepting authority, and handling frustration—and they often respond in destructive ways. A range of diagnoses fit into this category, from ADD and ADHD to Oppositional Defiance Disorder to struggles with anxiety. Behavioural disorders are also linked to high-risk behavior like the abuse of drugs and alcohol, gambling, or the development of unhealthy relationships with technology. At their worst, these habits can grow into addictions. 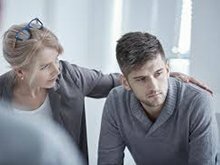 Young men frequently come to us with more than one issue that they want to address: we call these co-occurring disorders. Often, problems with mental health unfold alongside drug and alcohol abuse. At The Edge, we believe in integrating treatment for these conditions in order to maximise your son’s chances of a full and lasting recovery. Why is The Edge’s Programming Successful in Treating These Issues? This is carried out with certified professionals. We draw upon key elements of Cognitive Behavioural Therapy (CBT), the 12 Steps (when necessary), and mindfulness. Young men create new brain patterns, adopt different perspectives, and in doing so, change destructive or negative thinking. Counsellors help participants to develop an individually tailored relapse prevention plan, and offer extended treatment options—from online group therapy to further individual sessions to sober living situations—for those who can benefit from it. Through rock climbing, martial arts training, swimming, horseback riding, tennis and biking, participants are highly active and stimulated—research shows that when is part of treatment, young men demonstrate better results. By immersing participants in the stunning natural beauty of northern Thailand’s forests and waterfalls, we develop focus, determination, and better communication skills in the young men we worth with. These activities also symbolise the overcoming of life’s challenges. The Edge takes the focus off the self by fostering a sense of responsibility to and for others. This helps with the accountability necessary for a continued recovery. Your son wants to test limits. We can provide a safe space and healthy ways in which he can develop his physical and emotional strength concurrently and prove what he is capable of. The Edge builds the foundation from which your son can decide his immediate next steps and determine his own future. Get in touch with us today for a free and confidential consultation about how we can create a new beginning—for both of you.